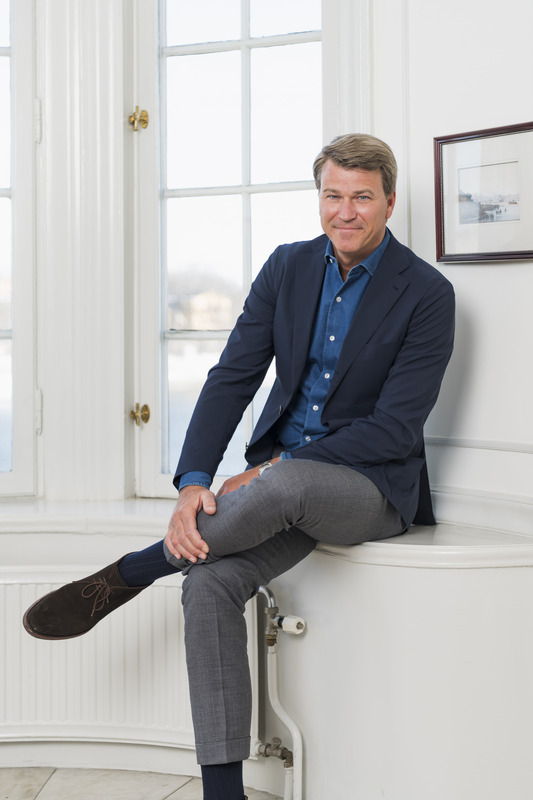 Nordic Entertainment Group (NENT Group) companies Splay and Nice One will merge to create SplayOne, a new Nordic powerhouse in branded entertainment operating as part of NENT Group’s studio business, NENT Studios. 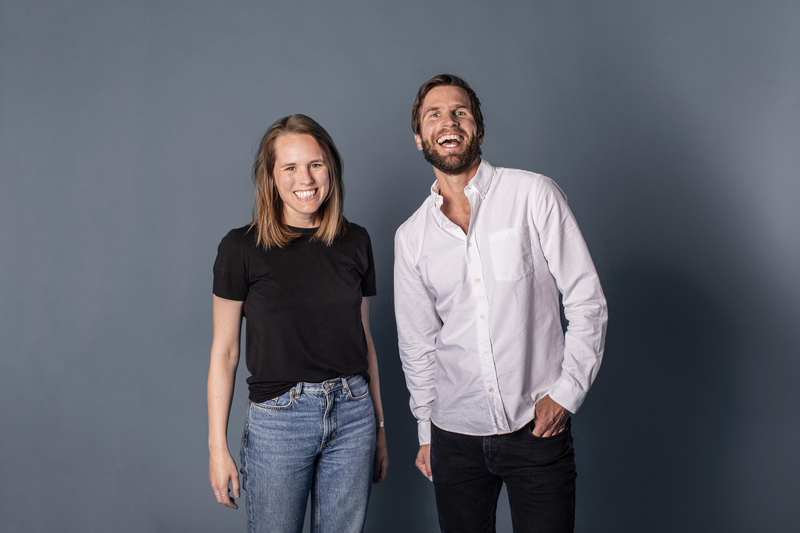 As the Nordic region’s leading digital video network and online media house, Splay helps brands succeed in social media. Nice One is a content partner born in the entertainment industry and helps brands create formats and ideas reaching beyond traditional advertising. Both companies are part of NENT Group (Nice One as a fully owned subsidiary) but currently operate independently. The new company SplayOne will focus on creating branded digital content that helps advertisers engage audiences on a wide range of platforms. The company will have a total of 116 employees in Denmark, Finland, Norway and Sweden, and will be fully owned by NENT Group. SplayOne will be part of NENT Studios, which spans 31 companies in 17 countries. 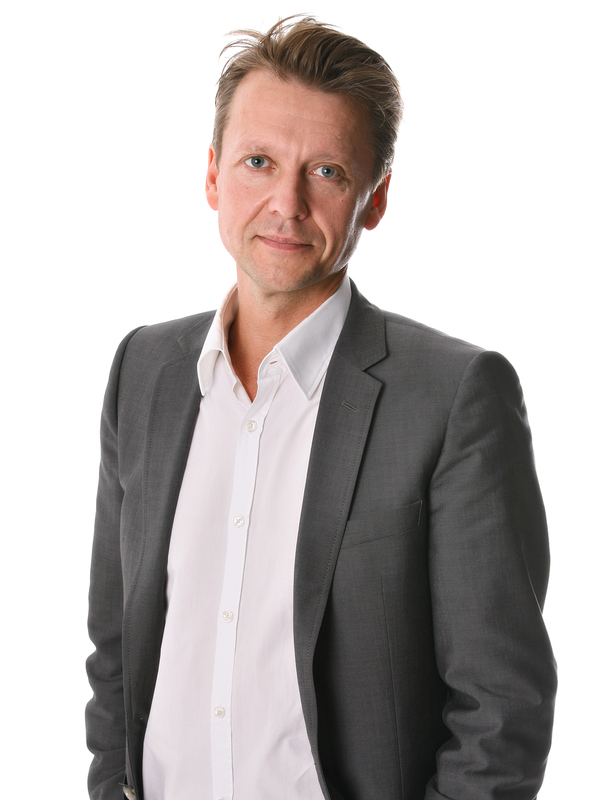 Vigor Sörman, founder and current CEO of Splay, will be CEO of SplayOne. Anna Hammerlid Tollesson, currently CEO of Nice One, will continue as CEO of SplayOne Sweden. The local management team of SplayOne in Sweden will also consist of Mårten Forslund, Viktor Linnell, Emanuel Eddyson and Mikael Ljung. Further details of SplayOne’s brand, organisation and strategy will be presented in early autumn.